Lizzie has worked at Fourth Day for six years. 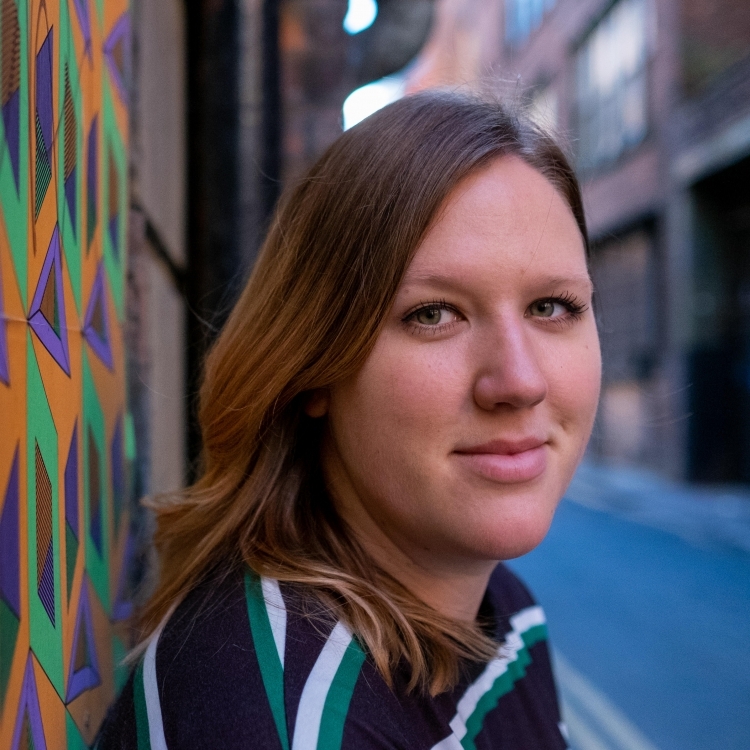 Having completed an internship in the London office she joined the Manchester team full time after graduating with a degree in Ancient History from Nottingham University. As well as leading on clients in the tech, manufacturing and arts sectors, Lizzie also leads the Fourth Day events programme. 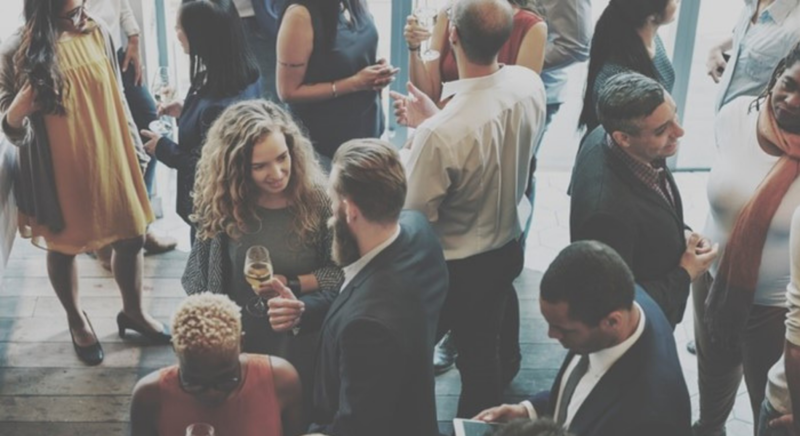 She launched Honest Talks in 2017, a series of events aimed at opening up debate around topics we find difficult to discuss in the workplace. Lizzie loves to travel and plays a vital role in the development of Fourth Day internationally, particularly in the US and Germany. Outside of office hours Lizzie loves exploring new restaurants and bars in Manchester as well as going to gigs. She knows what’s going on at all times and is always ready with a recommendation of where to eat, drink or become culturally enriched. One of the highlights in the Fourth Day office is our annual offsite trip. 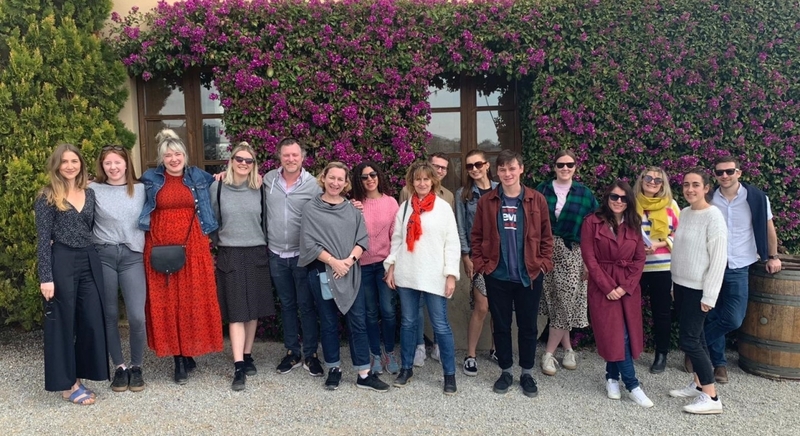 From the souks of Casablanca and Iceland’s Northern Lights to the rugged hills of the Scottish Highlands, we’ve been just about everywhere and this year we headed off to sunny Barcelona! 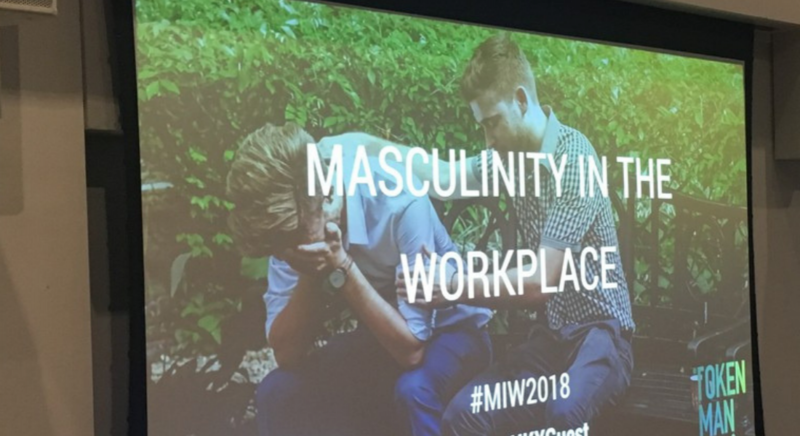 Masculinity in the Workplace - He for me? He and she? Or are we all just people? Yesterday marked International Men's Day so it was apt that my colleague Xanthe and I headed to Masculinity in the Workplace, hosted by Token Man; an initiative that aims to give men in industry a better understanding of the challenges women face in business, and HeANDShe; a conference series designed to bring men into the gender conversation. We’re hosting another Honest Talks! The third instalment in our series of panel discussions will be focused on the topic of “Social media in the workplace”. Tickets on sale now. 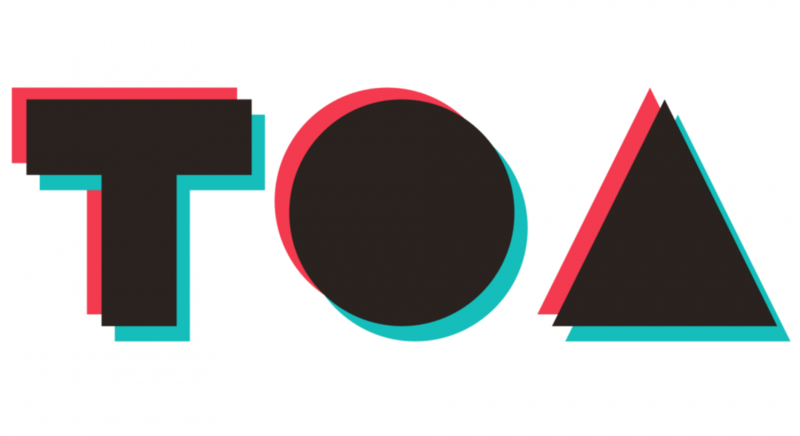 This summer, the Fourth Day team launched a new event series called Honest Talks. 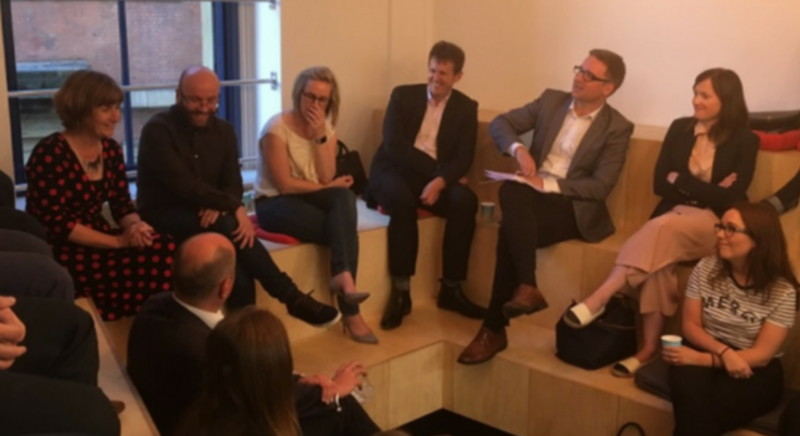 The idea was to bring together a group of business people in an intimate, relaxed group, to discuss issues that often feel too big, that might make us feel uncomfortable, or that have the potential to go undiscussed. Is this the end of boozy business? 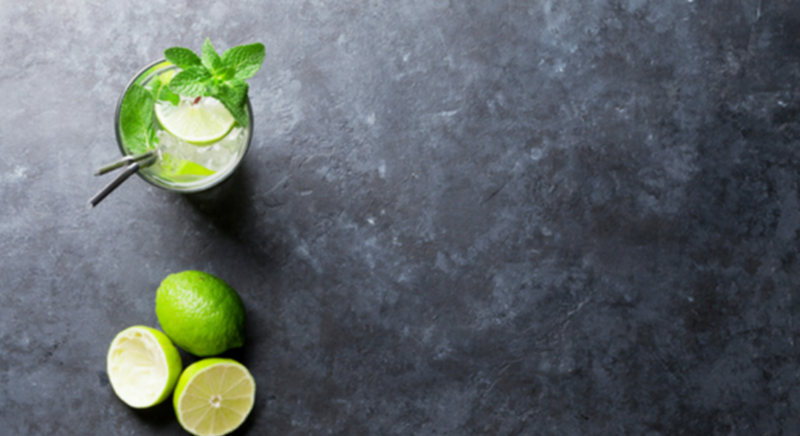 Earlier this year Lloyd’s of London implemented a drinking ban for its staff between the hours of 9am to 5pm. They justified this move by pointing to the presence of alcohol consumption in half of disciplinary cases in the last couple of years.